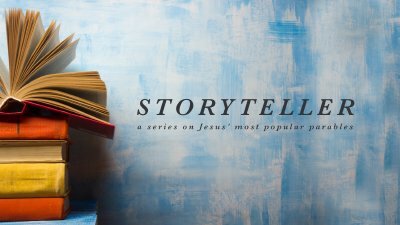 This is the ninth week of our teaching series Storyteller with Mike Sorcinelli. 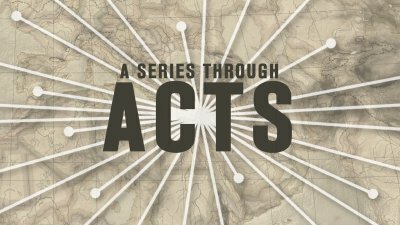 This is the kickoff of our teaching series Acts. This is week 8 of Sermon Series Genesis with Andrew Charko. This is the eigth week of our teaching series Storyteller with Mike Sorcinelli. This is the second week of our teaching series Acts. 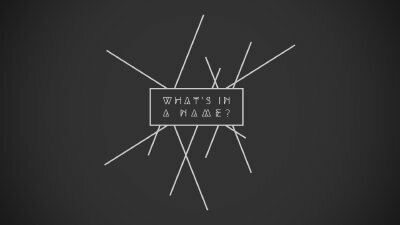 This is the kickoff of our teaching series What's In A Name? 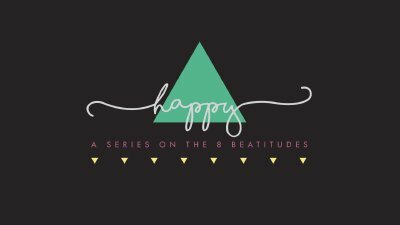 This is the kickoff of our series Happy with Mike Sorcinelli.  This is the second week of our teaching series What's In A Name? This is the third week of our teaching series Acts. 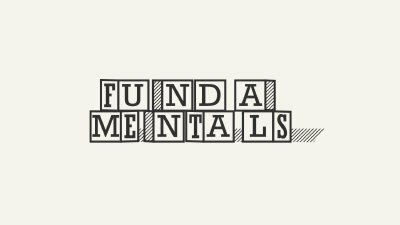 This is week 7 of Sermon Series Fundamentals with Mike Sorcinelli. This is the second week of our series Happy with Mike Sorcinelli. This is the seventh week of our teaching series Storyteller with Mike Sorcinelli. 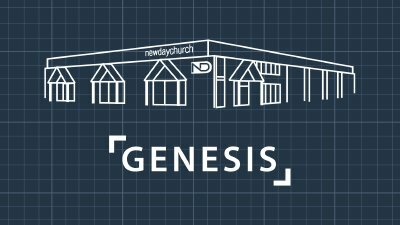 This is week 7 of Sermon Series Genesis with Mike Sorcinelli. 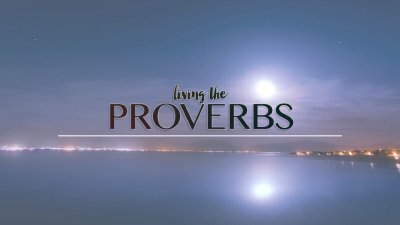 This is the conclusion of our series Living The Proverbs with Andrew Charko. 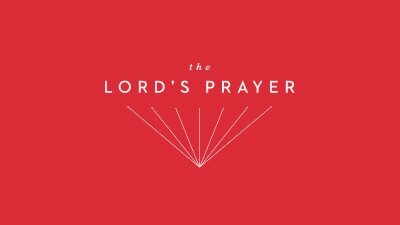 This is the sixth week of our series The Lord's Prayer with Dr. David Dippold. This is week 6 of Sermon Series Fundamentals with Mike Sorcinelli. 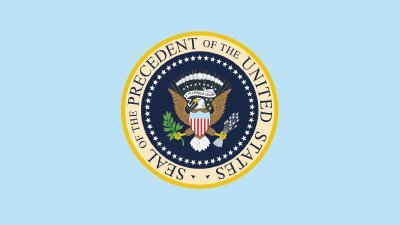 This is the kickoff of our series The Precedent Of The United States with Mike Sorcinelli. 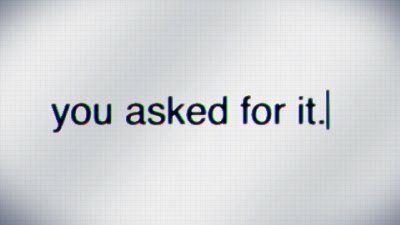 This is the conclusion of our series You Asked For It with Mike Sorcinelli. 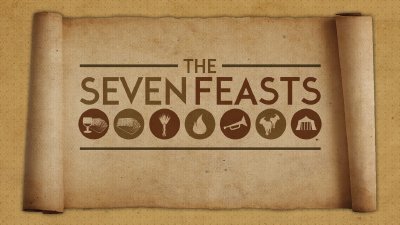 This is the kickoff of our teaching series The Seven Feasts. 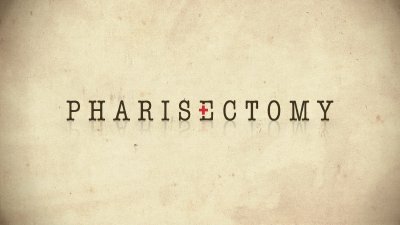 This is the kickoff of our teaching series Pharisectomy.